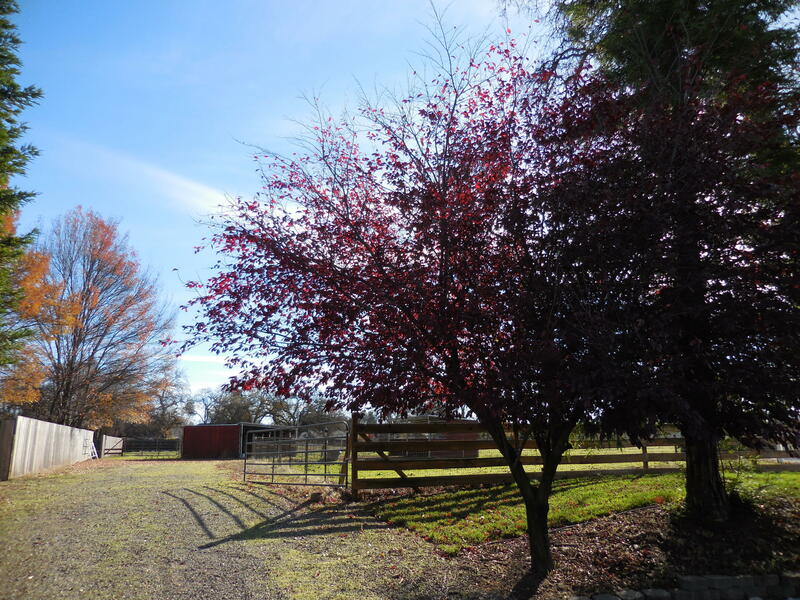 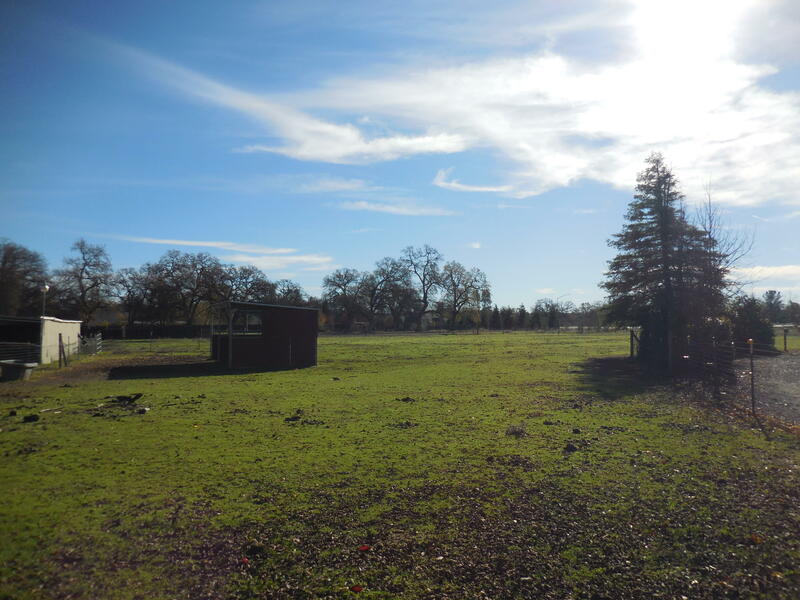 Rare 2+ acre Palo Cedro parcel with public water and sewer in area of lovely homes. 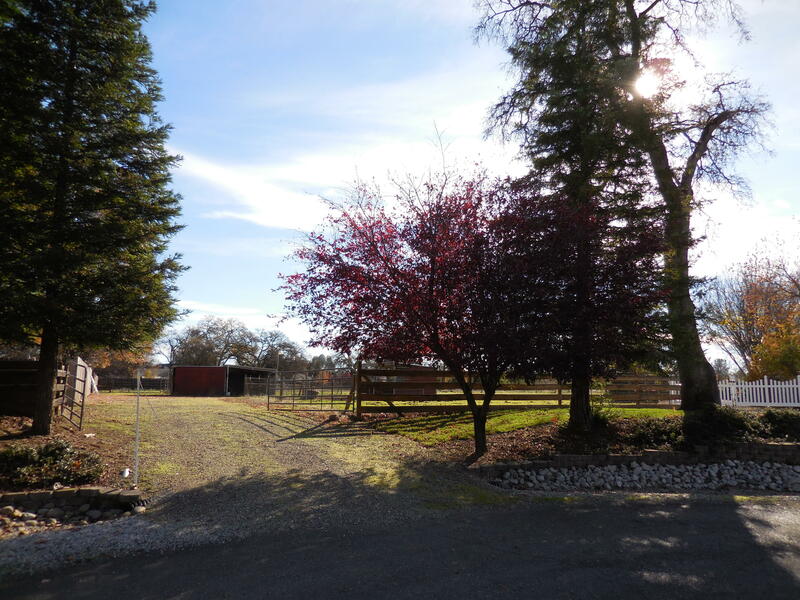 Located in Shasta County CSA #8 water district, with water meter in and paid for. 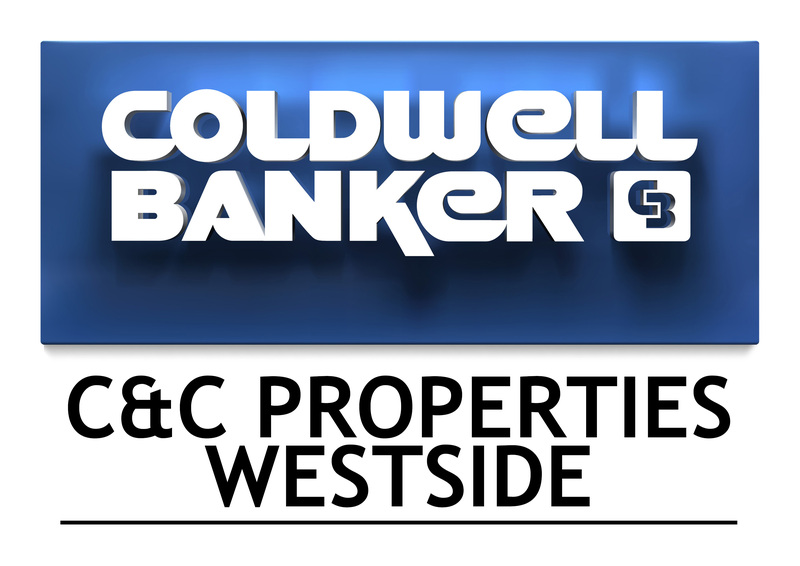 Also within walking/biking distance to schools, shopping and other services. 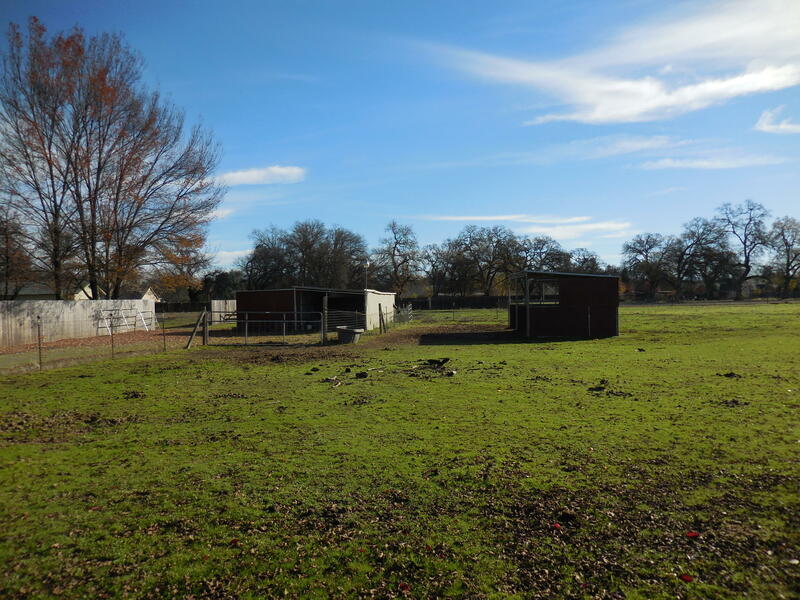 Owners previously lived next door and set up for horses. 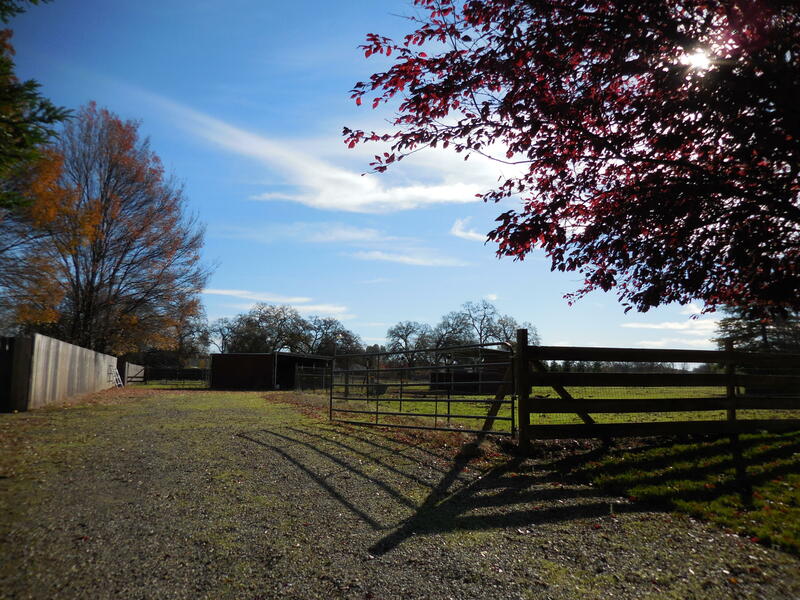 Includes fencing, small barn, tack shed, arena and irrigation lines.